The BBC has retained the rights to broadcast the free-to-air Premier League highlights until the end of 2015/16 season. The broadcaster has been awarded the rights for three seasons after it bid £179.7m, the Premier League said today (25 May). The highlights package includes the Saturday evening 'Match of the Day' ('MOTD') programme, the Sunday morning repeat and 'MotD2' on Sunday evenings. It is unclear which, if any, other broadcasters bid for the highlights package. 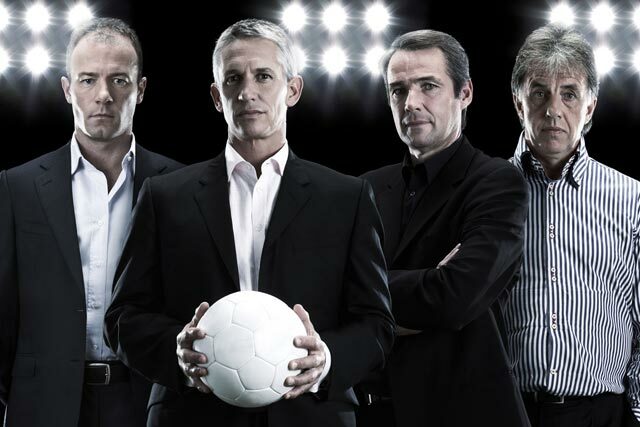 The BBC flagship 'MOTD' show is presented by Gary Lineker. But ITV confirmed it did not bid for the highlights package. Top-flight terrestrial broadcasting rights have switched between ITV and BBC since 1964, when the first 'Match Of The Day' was broadcast. Premier League highlights screened on 'Match of the Day' have been broadcast by the BBC since the 2004-2005 season. The retention of the rights for the BBC comes as the Premier League tenders its UK domestic live broadcast rights, currently held by BSkyB and ESPN, for the 2013/14 to 2015/16 seasons. The football body is releasing the broadcast rights to a total of 154 matches – 16 more than the current deal.